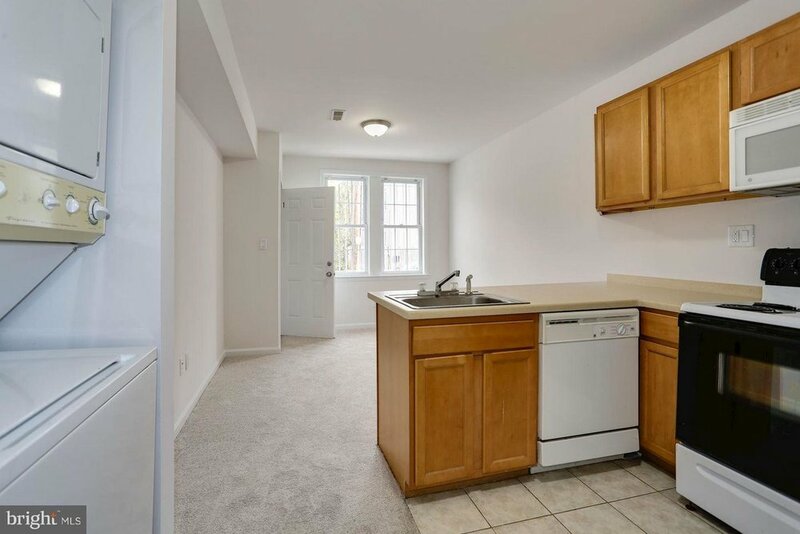 This 4-unit vacant rental building is ready to rent roll. Freshly updated with new paint, carpet and looking good. 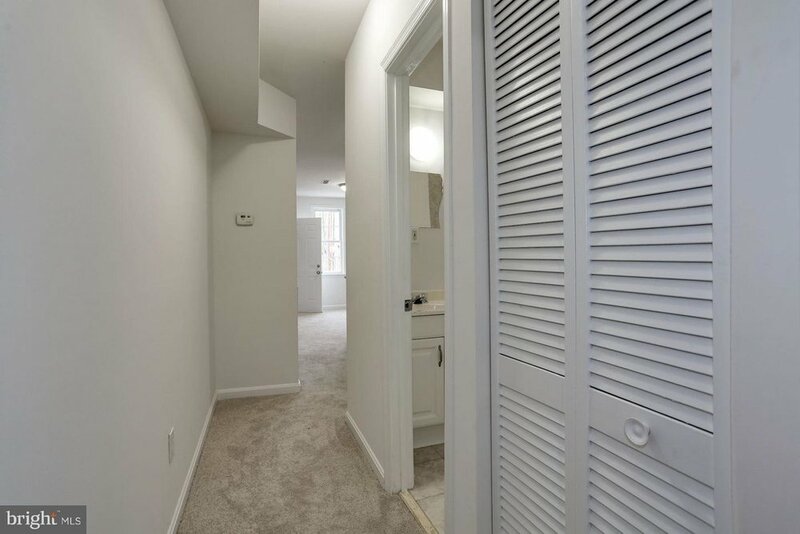 Each unit is a bright 1BR with open kitchen, large ceramic tile bath and spacious bedroom. 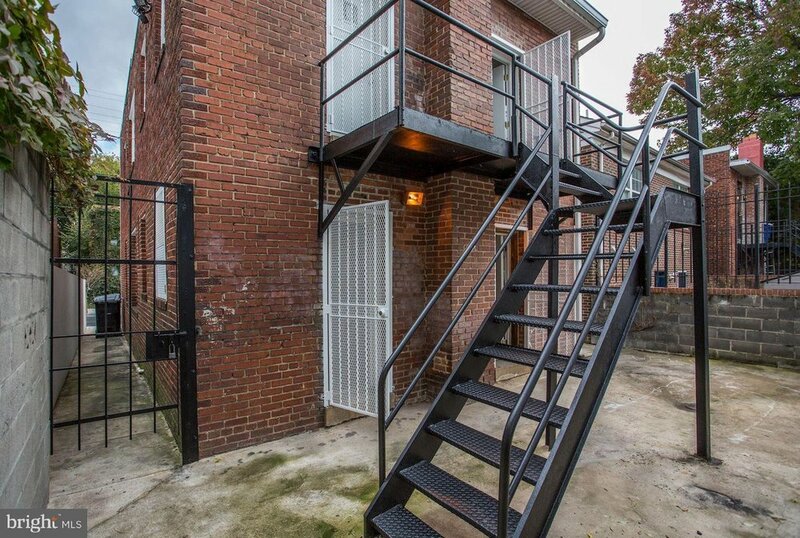 There are balconies and a rear patio to share. 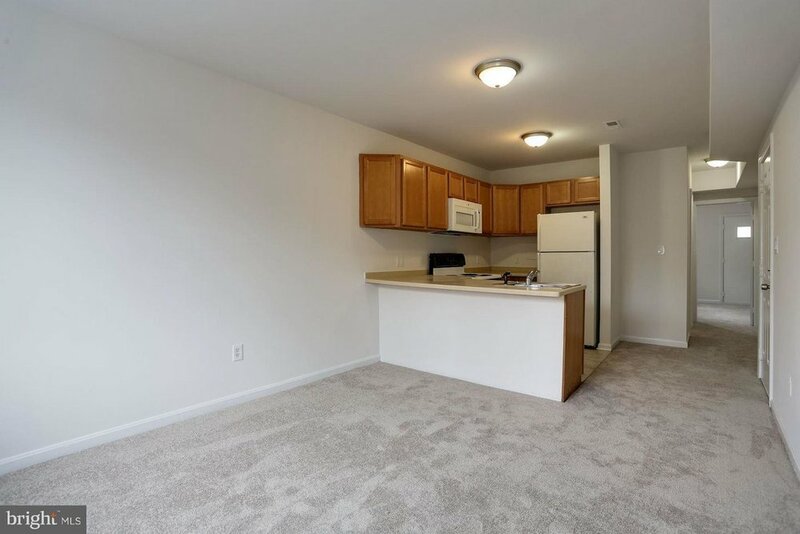 Before updating, units were getting $1,250/mo. Now the sky is the limit with all the attractive development, eateries, City Winery and nightlife all within walking distance. Buy and hold for the short or long term! !